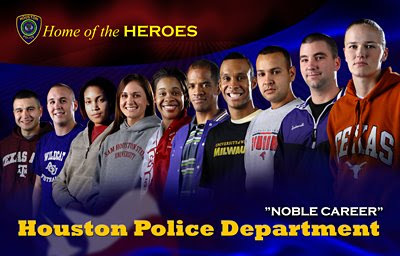 Have you ever thought to yourself that you would like to join the HPD, but you would like to finish college first? Did you know that you can finish your degree with HPD. For undergraduate and law school courses, grades equivalent to a "C" or better will be reimbursed at 100 percent. For graduate courses other than law school courses, grades equivalent to a "B" or better will be reimbursed at 100 percent. You may then collect the Educational Incentive Pay - $140 bi-weekly -bachelor's degree; $240 bi-weekly masters; $340 bi-weekly doctorate degree. You know what to do, apply today at http://www.hpdcareer.com/ you will love this job! Excluding room and board costs, average published tuition fees at a private four-year college in 2007-08 climbed 6.3 percent year over year to $23,712, according to the College Board, a non-profit association of more than 5,200 schools, colleges and universities.